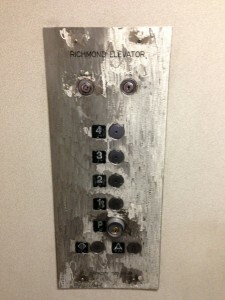 We remove scratches, scuffs, dirt, stains, corrosion, rust, vandalism and graffiti from all stainless steel finishes. 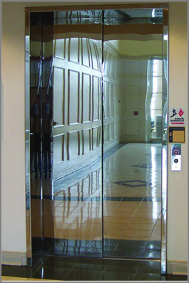 Shineguard is able to restore both brushed and mirror stainless finishes to their original condition. 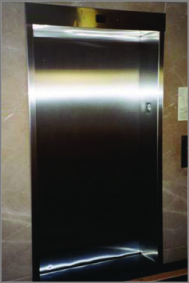 At Shineguard, we specialize in restoring finishes on stainless steel elevator doors, elevator cabs, elevator wall panels and elevator entrances. 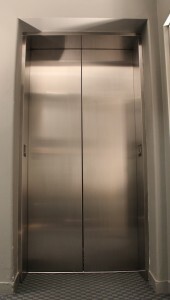 Removing damage from metal surfaces, along with restoring and maintaining metal, will significantly help to prevent the costly endeavour of removing and replacing these stainless steel features. In the event of vandalism or graffiti, quick action has been proven to prevent further damage from occurring as a result of “copy cat” crimes, while also maintaining the desired look of your property. We provide emergency response services to restore damages to your building’s stainless steel surfaces promptly so you can maintain your property’s aesthetics. Our methods are trusted and recommended. 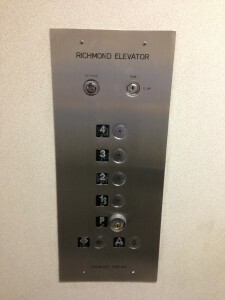 We can solve any stainless steel surface issues you might have. Please see below for photos of some of our projects. 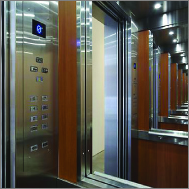 We can restore both brushed and mirrored stainless steel finishes on elevator interiors and exteriors. 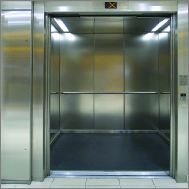 We offer a solution to restoring stainless steel for a fraction of the cost! Contact us today for a free estimate.